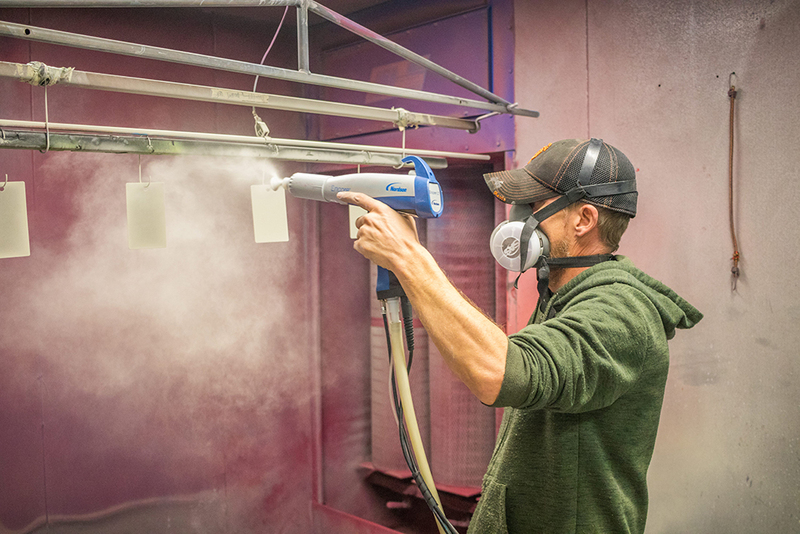 We have extensive experience in the application of powder coatings, therefore, producing the highest quality powder coating available in Northern Nevada. 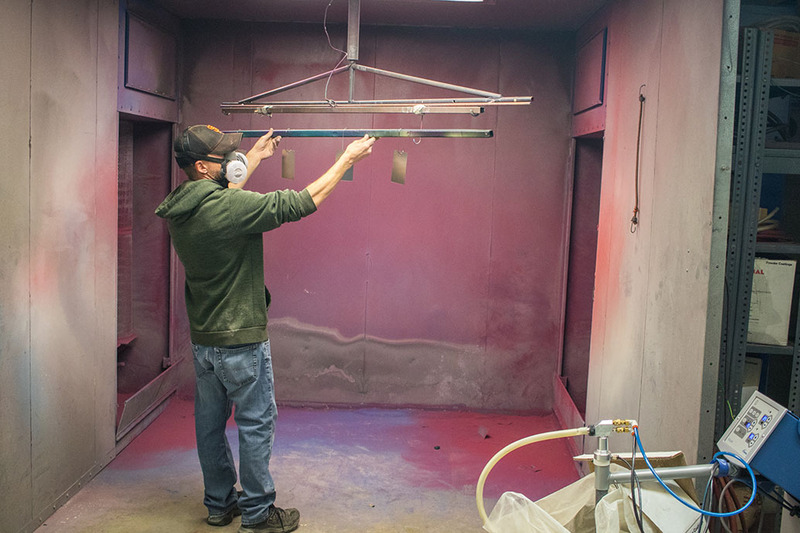 We strive to achieve complete customer satisfaction by providing open communication and customized service to complete your parts. 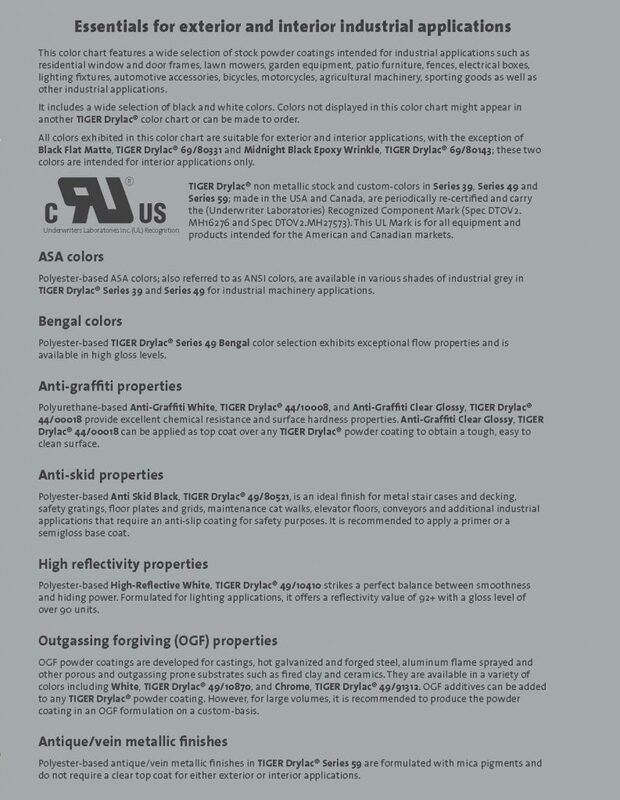 Mil Spec uses a wide variety of heat resistant masking tape and materials. 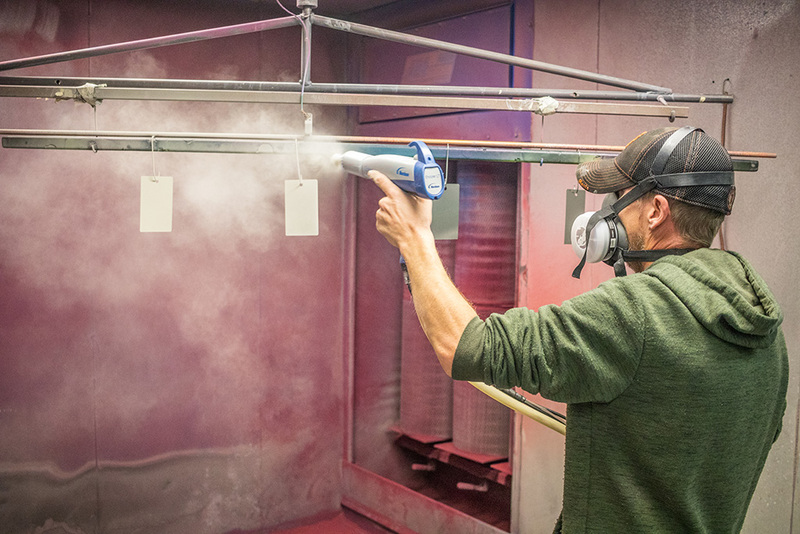 Our prep and masking department can provide accurate detailed masking even to the most exacting specifications. 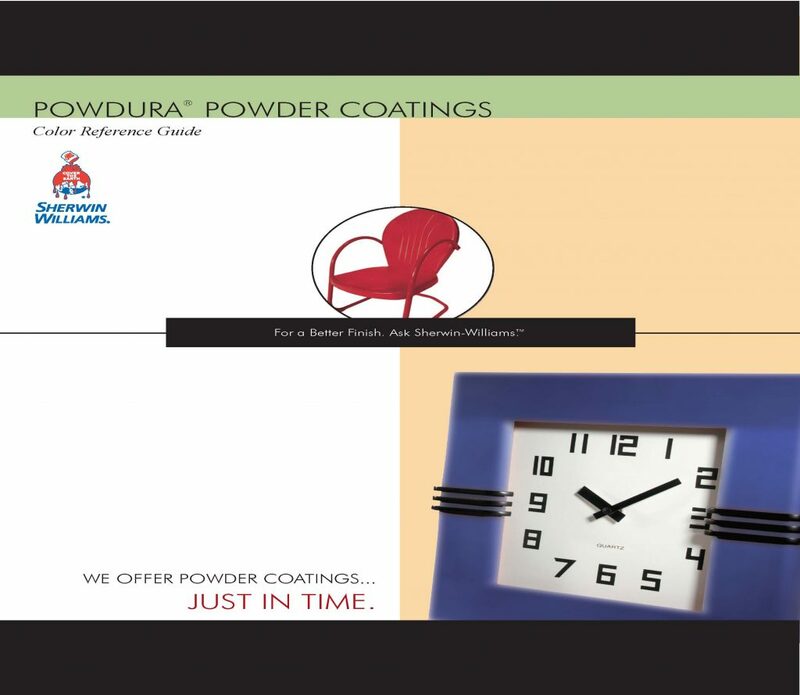 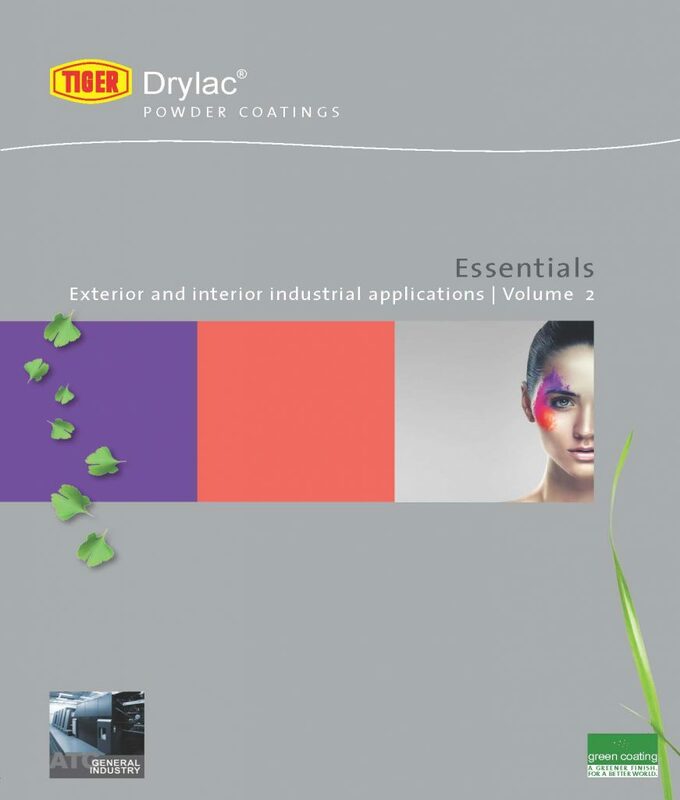 We have a wide variety of colors in stock from various powder suppliers. 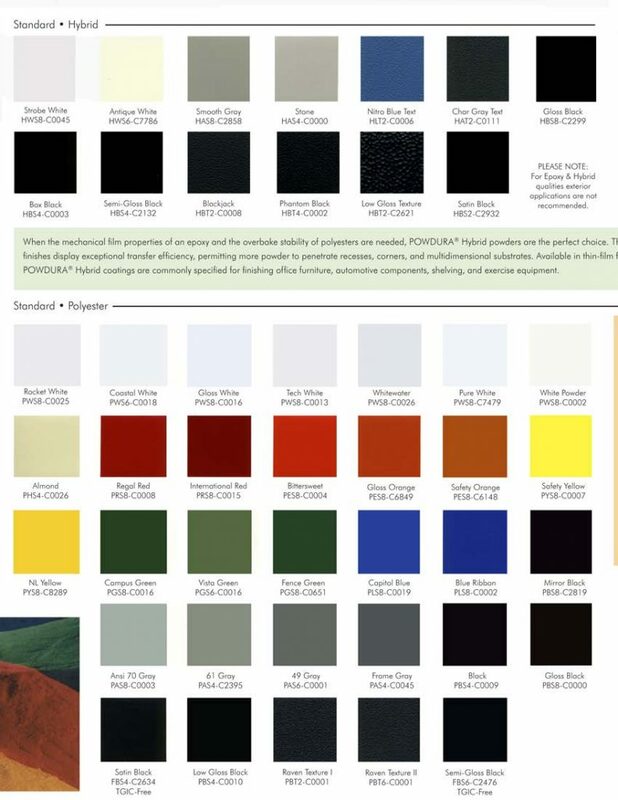 Your metal part can be powder coated almost any color you can imagine. 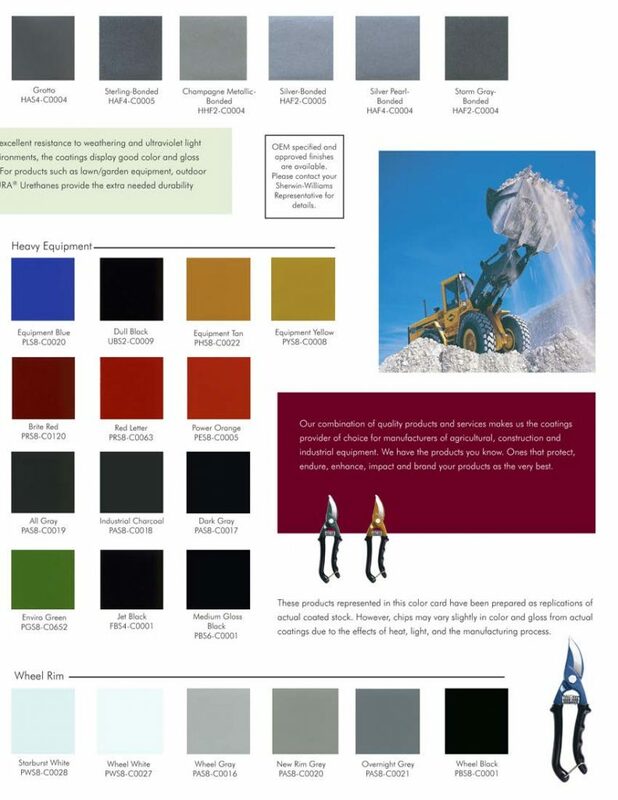 We can provide veined, metallic and glitter powders, solid colors with matte and high gloss sheens, flat powders, and much more! 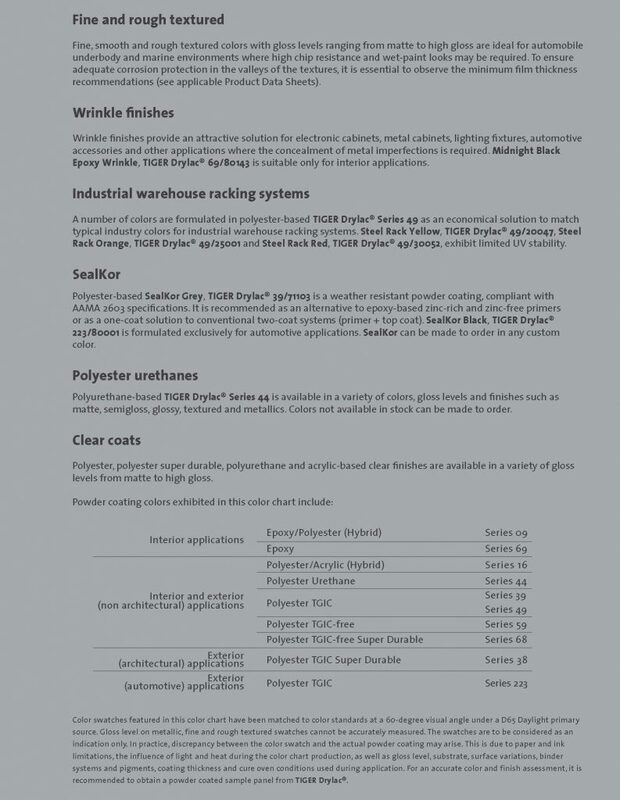 If we don’t have it in stock, we can order it from one of our many suppliers. 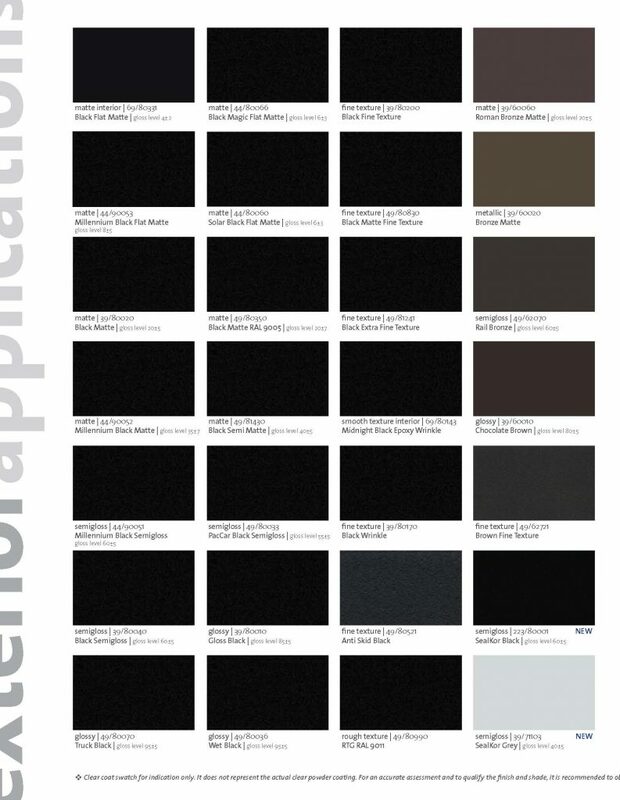 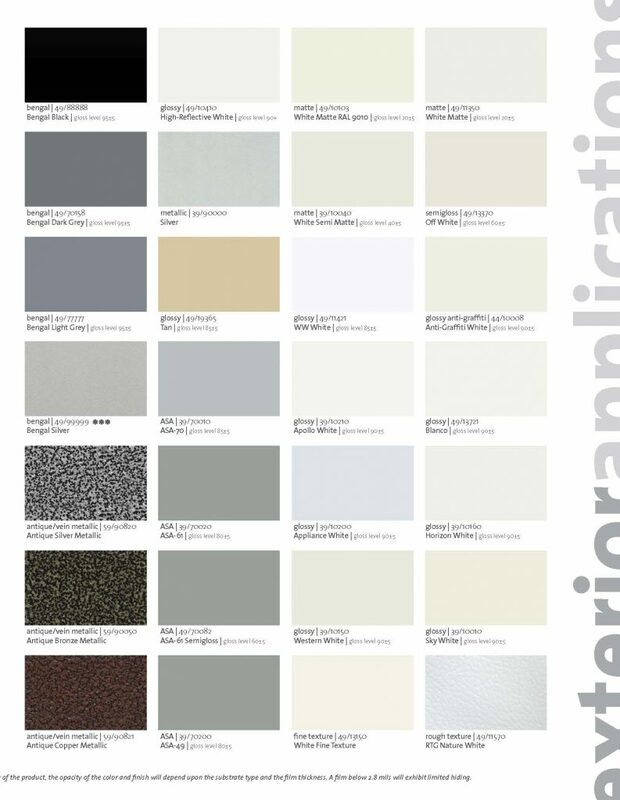 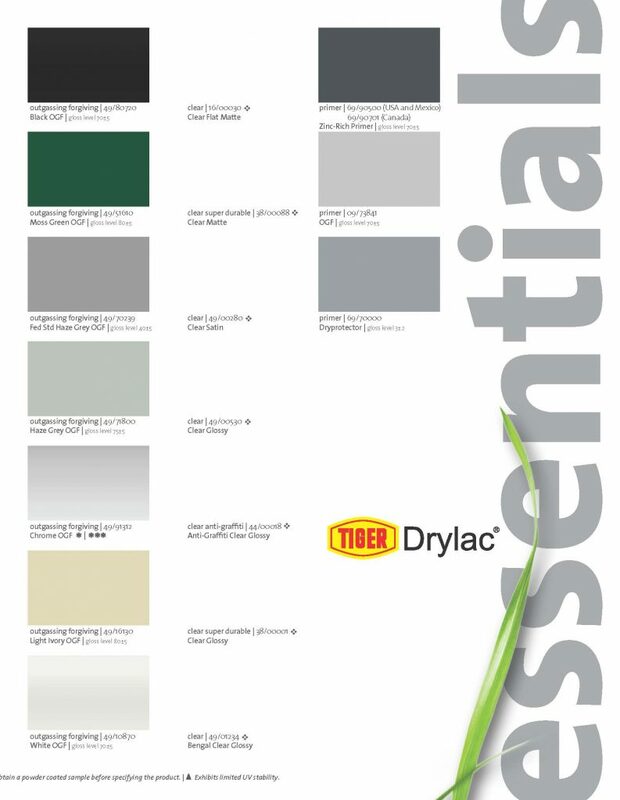 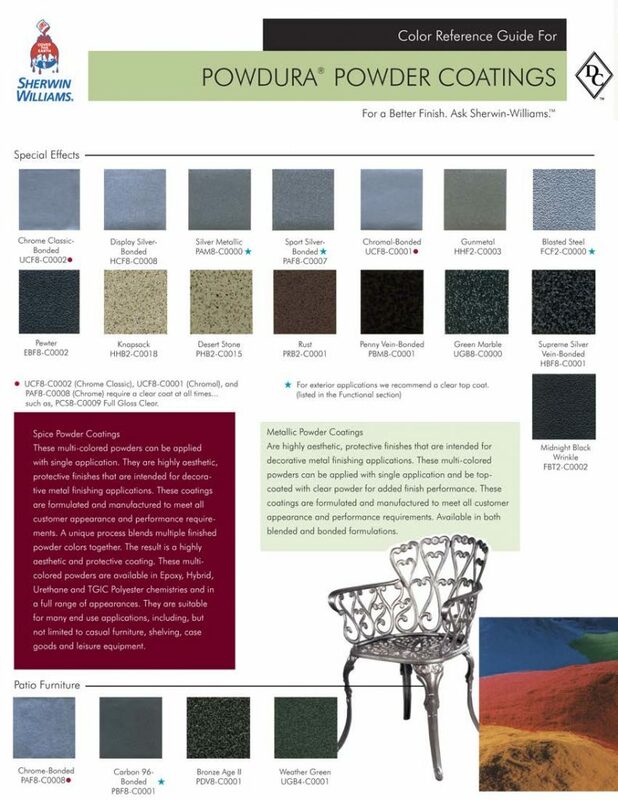 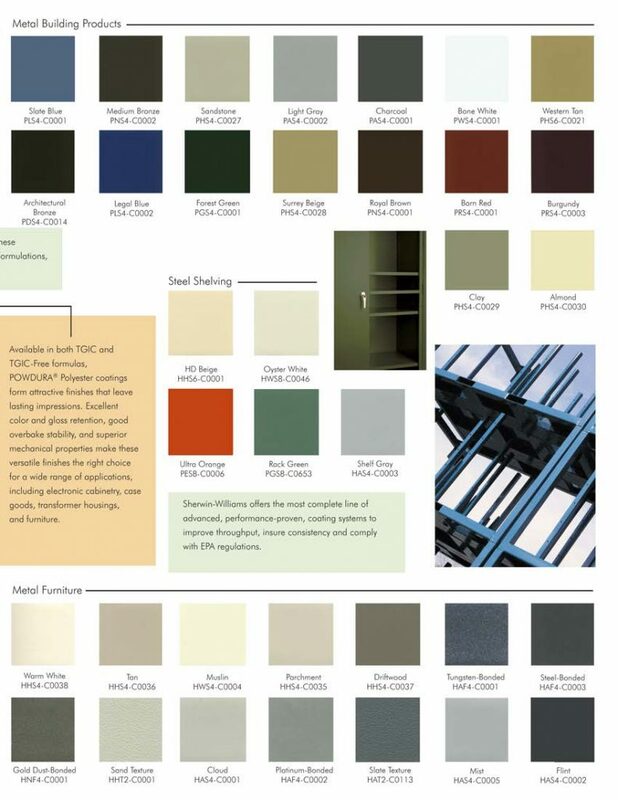 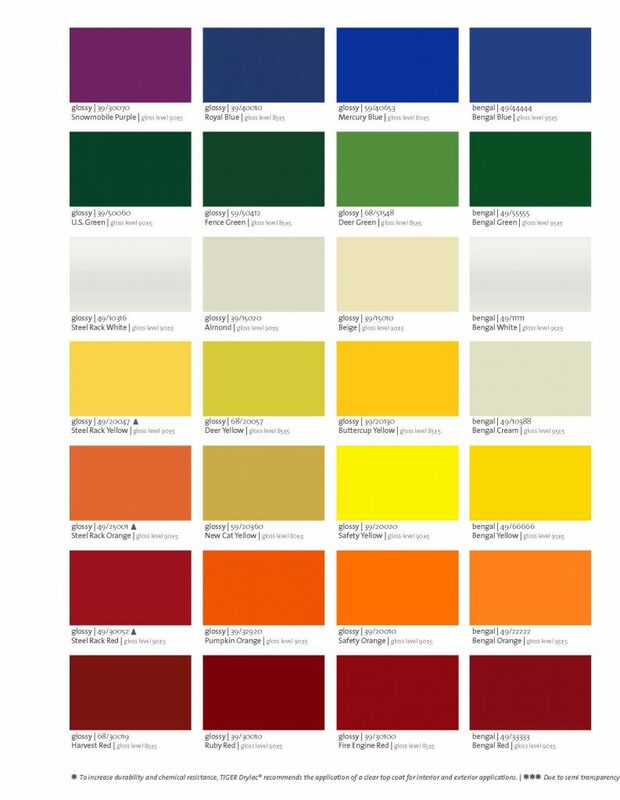 Take a look at just a sample of the color and company options we can provide. 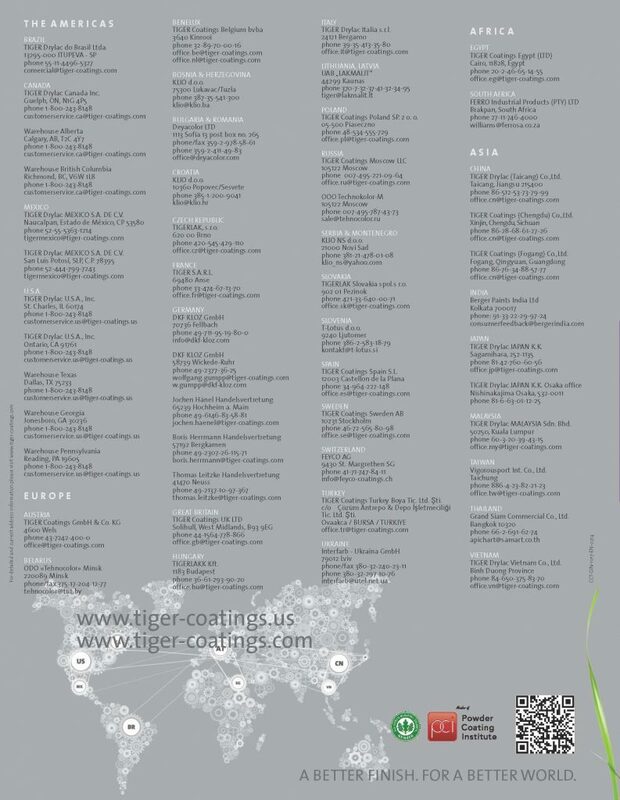 * These are a few companies we order from. 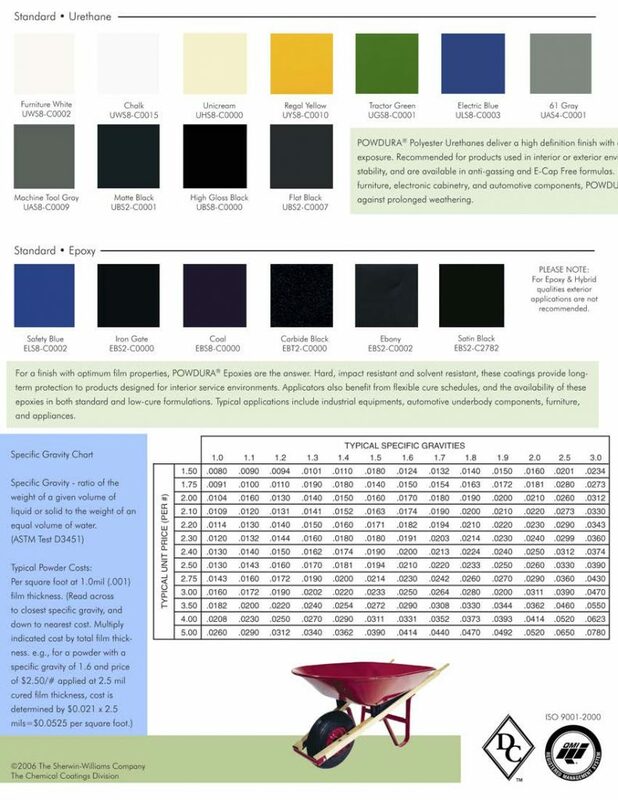 Please take note that colors may vary depending on screen resolution and printer. 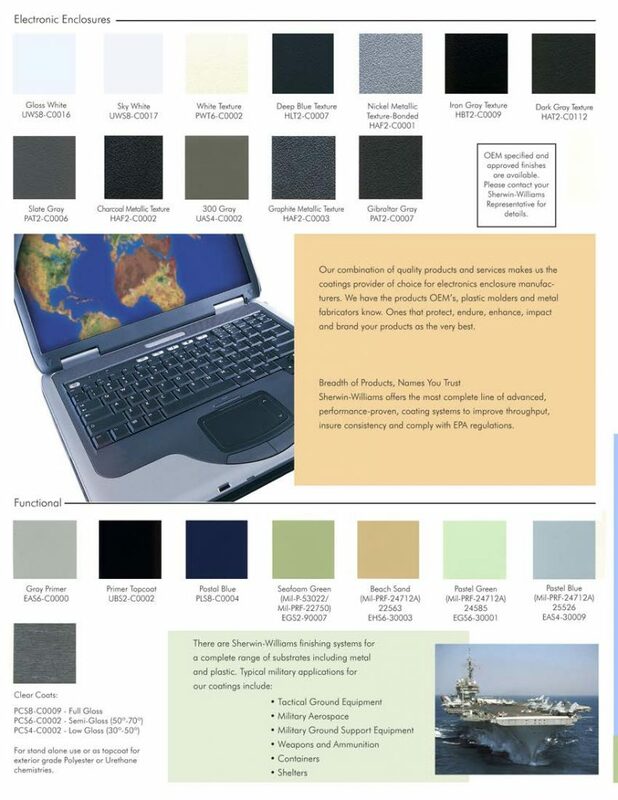 Request a quote by sending your specs via e-mail or form below and we will quote your job quickly, whether it is numerous pieces or just a few.